We have an update. 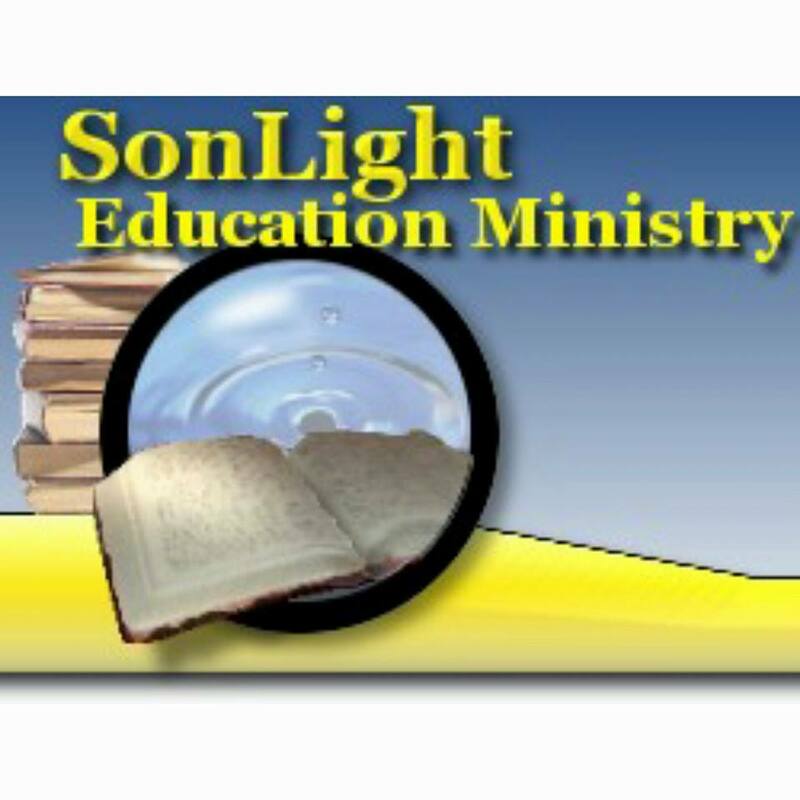 Lesson 10 of the 2-8 Grade Lessons has been scanned and uploaded to the Google Drive. This is a scan of the masters; it has not been revised. I added folders in the 2-8 Grade Lessons that say “Unrevised – Scanned Older Books”. This is the folder in which you will now find Lessons 9 and 10. They are in the subject folders. We hope this is not too confusing for you. Click for the link to the Google Drive. Please let us know if you have trouble finding the materials. Happy Teaching!